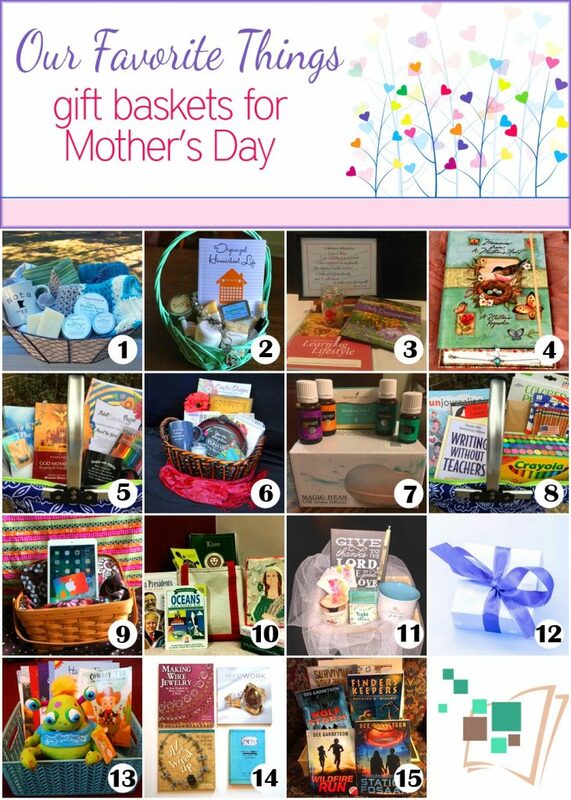 Mother’s Day is right around the corner, and while we prepare to celebrate our own moms or another mom, I’ve teamed up with the other bloggers of iHN to bring you a wonderful assortment for a Mother’s Day Giveaway. I know as a homeschool mom, I tend to spend most of my time and money on curriculum, researching the latest trends for my children, and reading as much as I can to ensure that my students are receiving the best education possible. Since I know many of you can relate, I chose a few goodies for moms only. Not only is lavender calming to the senses and a great skin conditioner, but this lotion is a wonderful to use for relaxing foot or neck massages. Peace & Calming is the first essential oil I ever experienced from Young Living, and it’s been in my purse ever since! I keep so much on hand, that when it went out of stock, I didn’t notice! Peace & Calming will always be a mainstay in my home. I love to diffuse it in the evenings or have it for quick breaks during stressful afternoons. Lavender is considered the “swiss army knife” of essential oils. Lavender is great for freshening the air. Use it to create a homemade fabric softener or to spritz on your linens. A relatively new product to the Thieves line, this Fruit and Veggie Spray is great to use in the kitchen or on picnics as it’s portable enough to carry in your purse. I love Young Living’s bar soap collection. There’s nothing like using natural soap in the shower, and Morning Start has a delightful, uplifting fragrance that’s perfect for sleepy mornings. 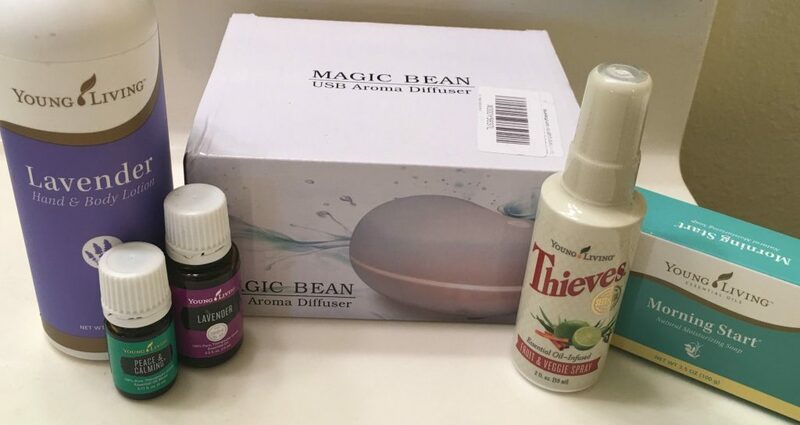 When you bless your mom, another mom, or even yourself with these great products, it’s complete with a mini-diffuser. So the oils can be enjoyed right out of the box. As I mentioned above, I’ve joined up with iHN to bring you a collection of giveaways. After you enter the giveaway here, hop on over and browse through the other giveaways. You’re sure to find a gift bundle you’d love to win or enter all of them! This giveaway is open to residents of the U.S. Void where prohibited by law. This giveaway is not associated with Facebook, Twitter, Instagram, or Pinterest. No purchase necessary for entry. Selected winners have 48 hours to respond to claim their prize or I’ll draw another winner. 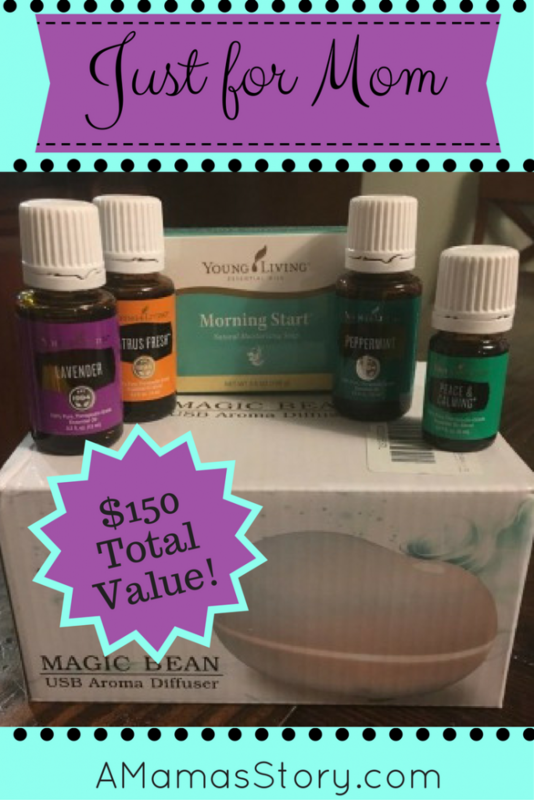 By entering this giveaway, you give permission to receive e-mail notifications from AMamasStory.com, and you may opt out of e-mails at any time.